Smocking is a method of pinching, folding or pleating fabric and then stitching it in place to create a decorative, textural effect. 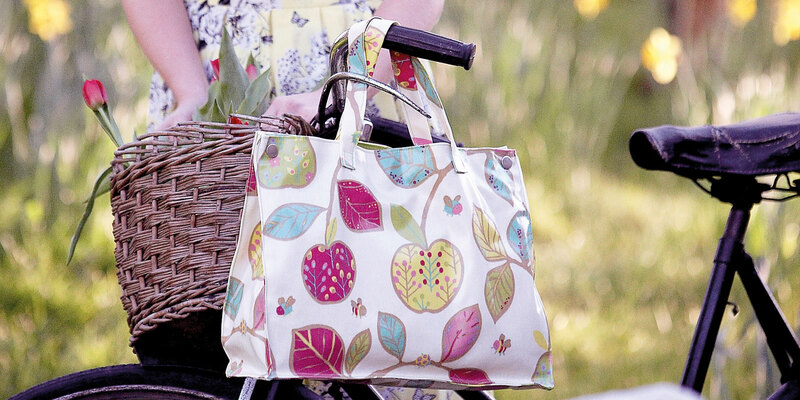 Two bags in one makes this reversible messenger twice as nice! This classic block will really show off your fabrics! Stretch fabric is the perfect fabric for a beginner dressmaker, or for those more experienced who want a quick make. 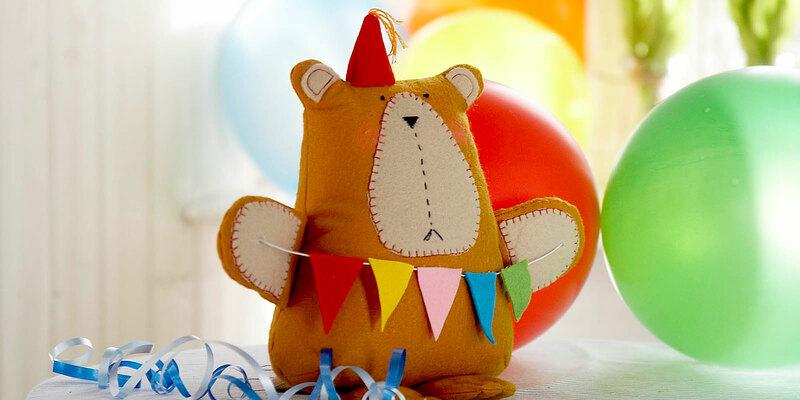 Keep your brew warmer a little longer with this cute tea cosy that is sure to put a smile on your face! Serve your guests in style with these handy oven mitts! The arrangement of this month’s block creates the illusion of larger triangles, simply through the way they’ve been arranged. You should now have three completed blocks! If you’re keen to do something different from the block-of-the-month quilt, or would just like to make a matching cushion cover, here’s a couple of techniques to help give create a cushion cover with a professional finish. This modern take on a classic satchel makes a useful, fashionable bag for both work and weekends away! Welcome to February's block for my Block of the Month Quilt! This fun pouch could be a cosmetic bag, or even an evening clutch – try making the outer bag in laminated fabric to add a touch of glossy glamour! Welcome to January's block for my Block of the Month Quilt! Welcome to my Block of the Month Quilt! Welcome to my brand new, sew-along project! 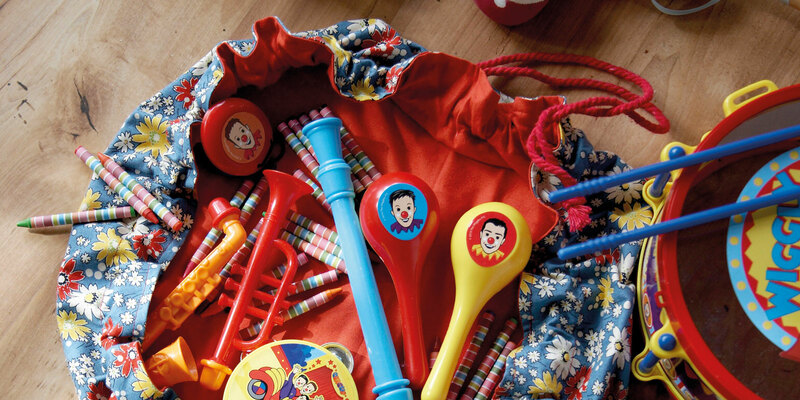 These fabric cones are a fun way to decorate your tree. 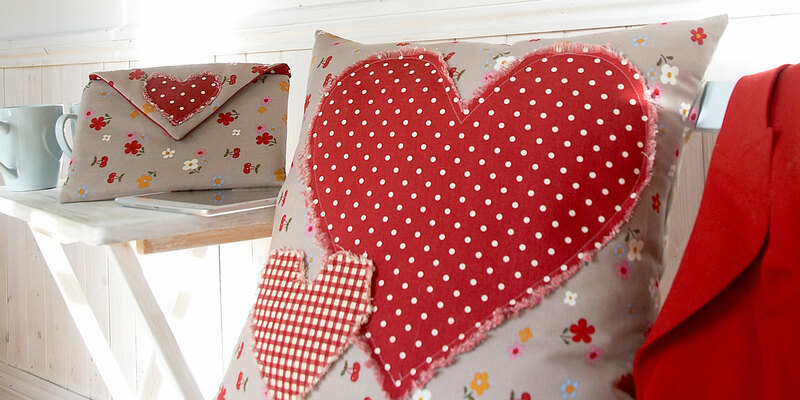 At first glance you’d imagine this cushion to be time consuming and fiddly, but it is anything but! This is a different take on English paper piecing as there is no hand sewing! Any little one would love to see this stocking filled with treats on Christmas morning! 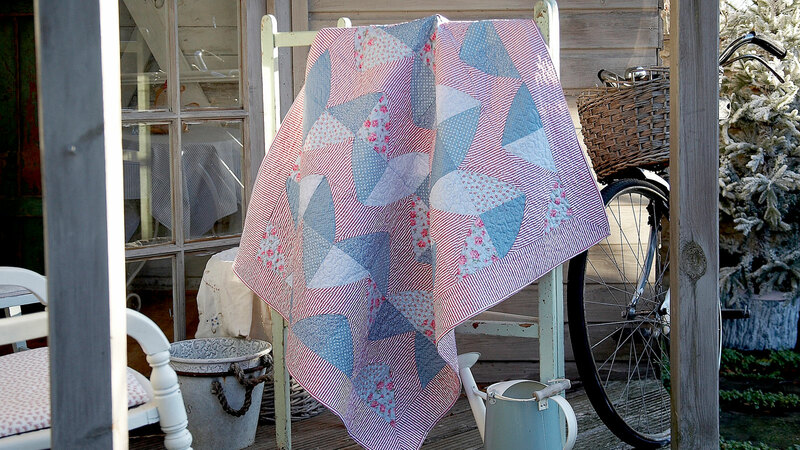 This quilt uses a really simple technique to produce a gorgeous effect! 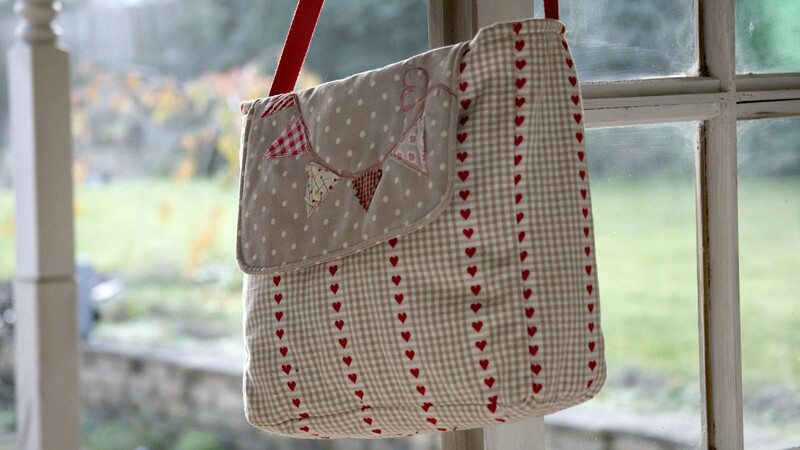 There is plenty of room on this large pin cushion for pins, needles and safety pins. The sequence of colours and widths of ribbon when woven create a striking effect for an evening bag. Canadian smocking is a technique of marking, pinching and stitching your fabric to create folds and texture. 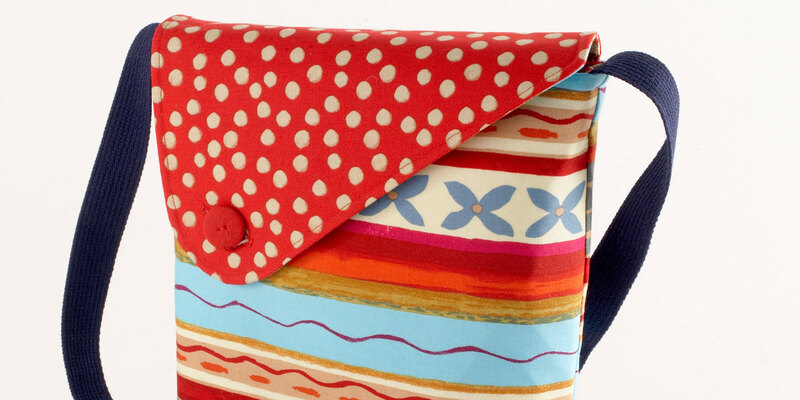 This is a simple to make cushion cover with an envelope back – quick and easy for a beginner! There are a lot of techniques used for this bag: free-motion embroidery, appliqué, zip insertion, magnetic clasp… so this tote isn’t for the faint-hearted! 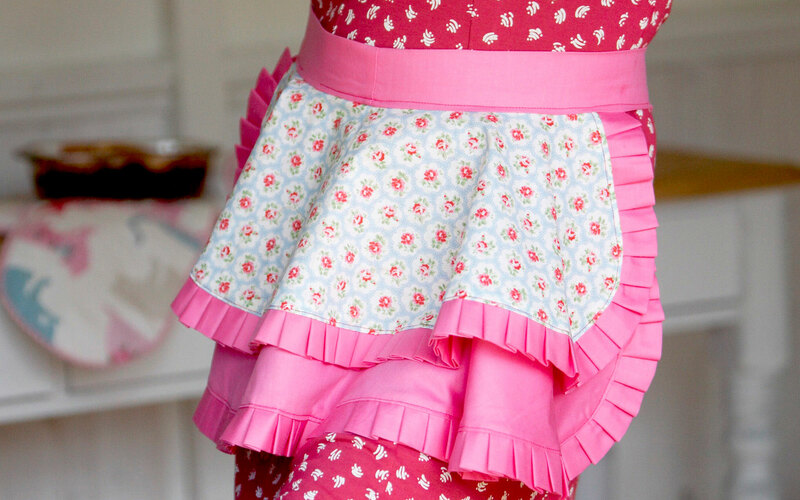 Who wouldn’t want to impress dinner guests with this glamorous, retro, girlie apron? This is probably the one cushion cover you’ll make most often. Why not protect your sunglasses with a stylish and personalised accessory? I decided to keep this project really simple. Pair up your needles in this double-pocketed knitting roll, and there’s a place for your row counters too! 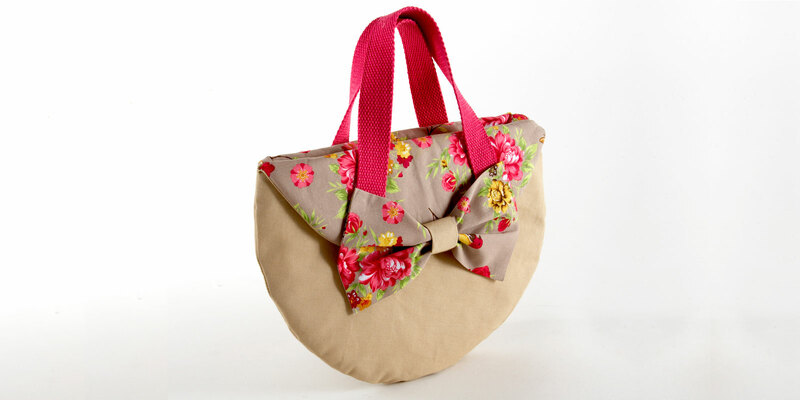 Where better to store your half yards and fat quarters of fabric than in this useful craft bag!